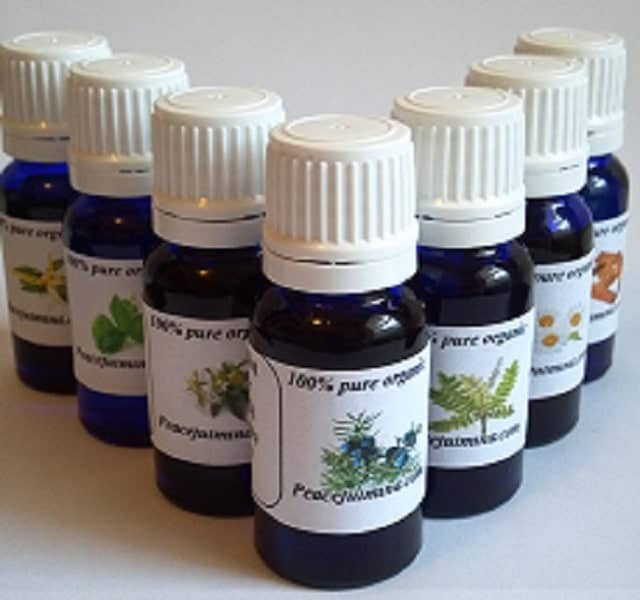 Sage essential oil comes from the steam distilled leaves of the herb sage or Salvia officinalis. Also known as Dalmatian sage which means “to save”. Sage has one of the longest histories of use of any culinary or medicinal herb. Ancient Egyptians used it for burial rites, anointing and blessings. 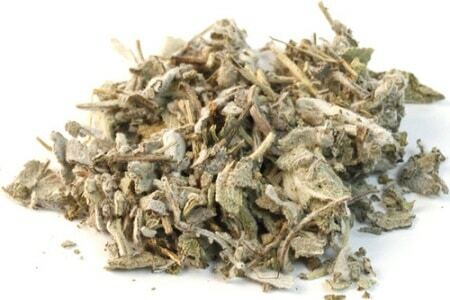 Use: Sage has one of the longest histories of use of any culinary or medicinal herb. Ancient Egyptians used it as a fertility drug. In the first century C.E. Greek physician Dioscorides reported that the aqueous decoction of sage stopped bleeding of wounds and cleaned ulcers and sores. He also recommended sage juice in warm water for hoarseness and coughs. It was used by herbalists externally to treat sprains, swelling, ulcers, and bleeding. Sage is used for digestive problems, including loss of appetite, gas (flatulence), stomach pain (gastritis), diarrhea, bloating, and heartburn. It is also used for reducing overproduction of perspiration and saliva; and for depression, memory loss, and Alzheimer’s disease. Warning: Side effects include inflammation of lips and lining of the mouth, kidney problems, rapid heartbeat, seizures, tremors, vertigo, vomiting and wheezing. To avoid the potential skin problems, I suggest using clary sage oil, which possesses similar beneficial properties but is milder. Sage essential oil comes from the steam distilled leaves of the herb sage or Salvia officinalis. Also known as garden sage, Dalmatian sage, true sage and common sage, this herb gets its name from the Latin word “salvere,” which means “to save,” and is best known for its therapeutic properties. Sage has one of the longest histories of use of any culinary or medicinal herb. Ancient Egyptians used it as a fertility drug. In the first century C.E. Greek physician Dioscorides reported that the aqueous decoction of sage stopped bleeding of wounds and cleaned ulcers and sores. He also recommended sage juice in warm water for hoarseness and coughs. 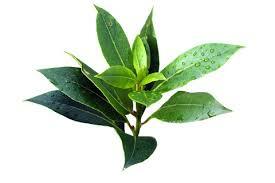 It was used by herbalists externally to treat sprains, swelling, ulcers, and bleeding. Sage is used for digestive problems, including loss of appetite, gas (flatulence), stomach pain (gastritis), diarrhea, bloating, and heartburn. It is also used for reducing overproduction of perspiration and saliva; and for depression, memory loss, and Alzheimer’s disease. Sage is applied directly to the skin for cold sores; gum disease (gingivitis); sore mouth, throat or tongue; and swollen, painful nasal passages. Some people inhale sage for asthma. In foods, sage is used as a commonly used spice. In manufacturing, sage is used as a fragrance component in soaps and cosmetics.